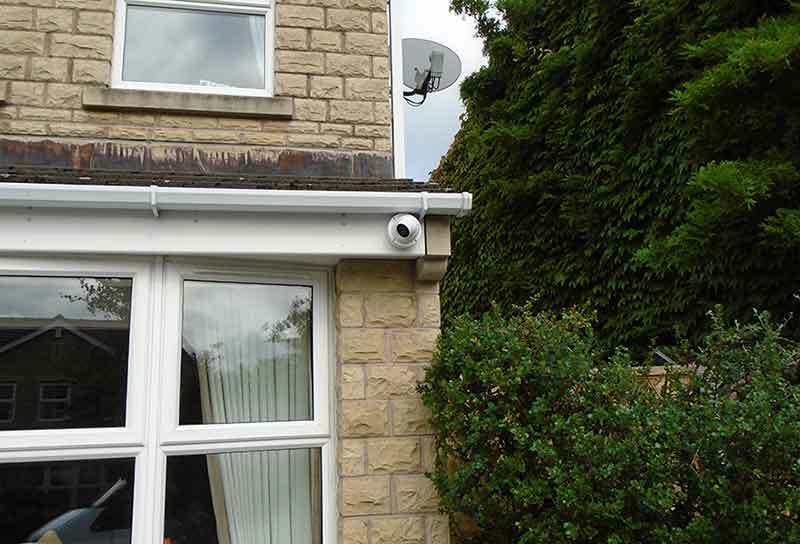 Fast installation after initial quotation. 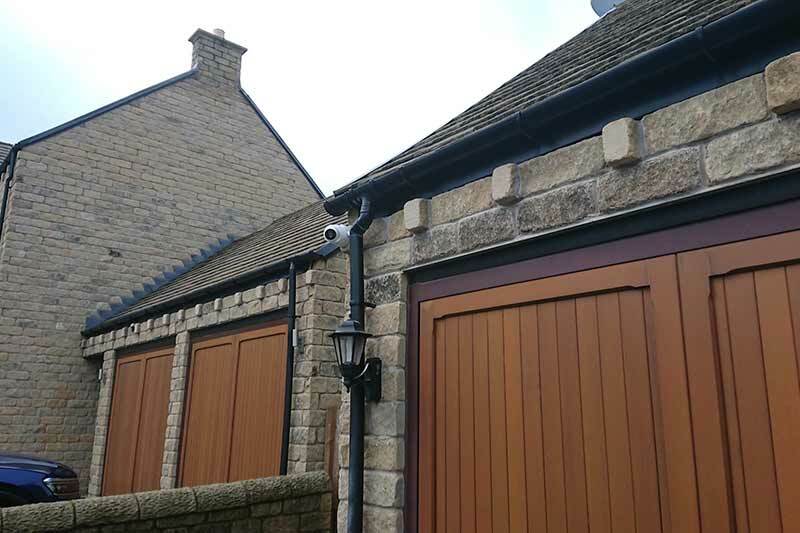 Completed within a day! 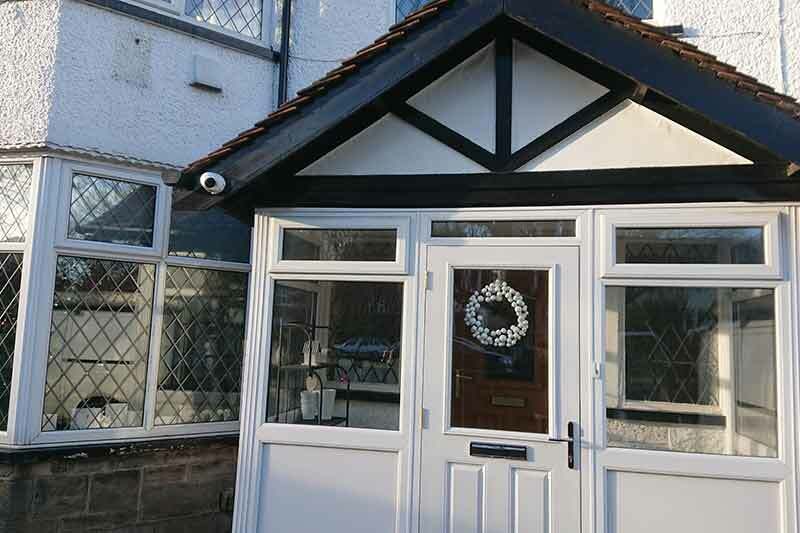 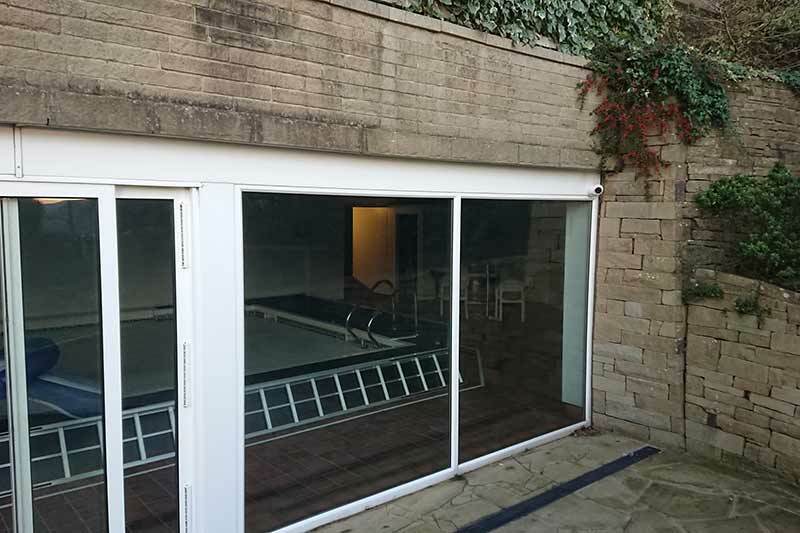 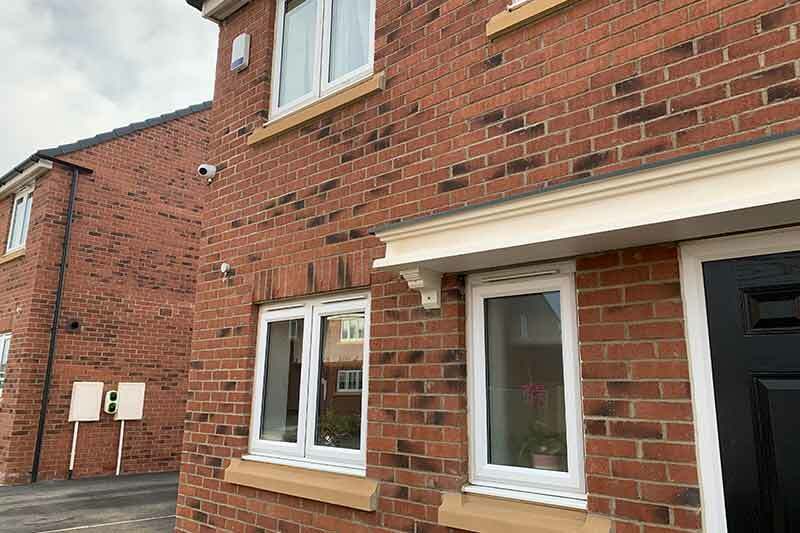 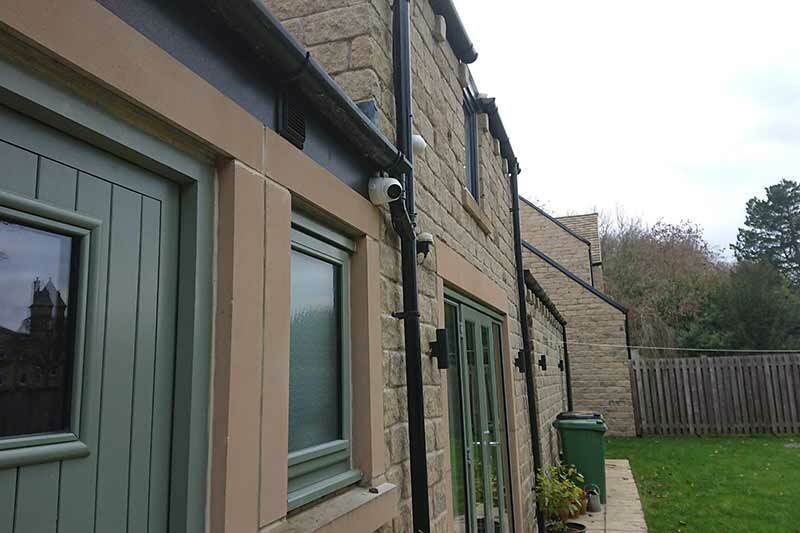 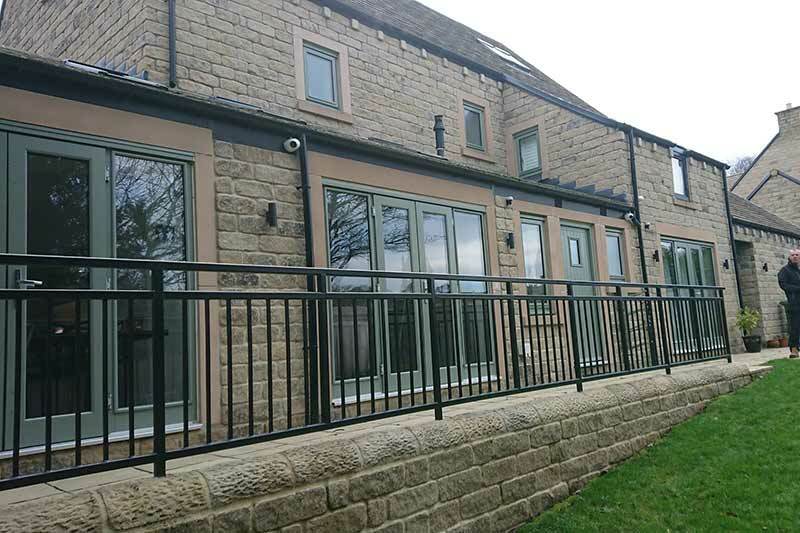 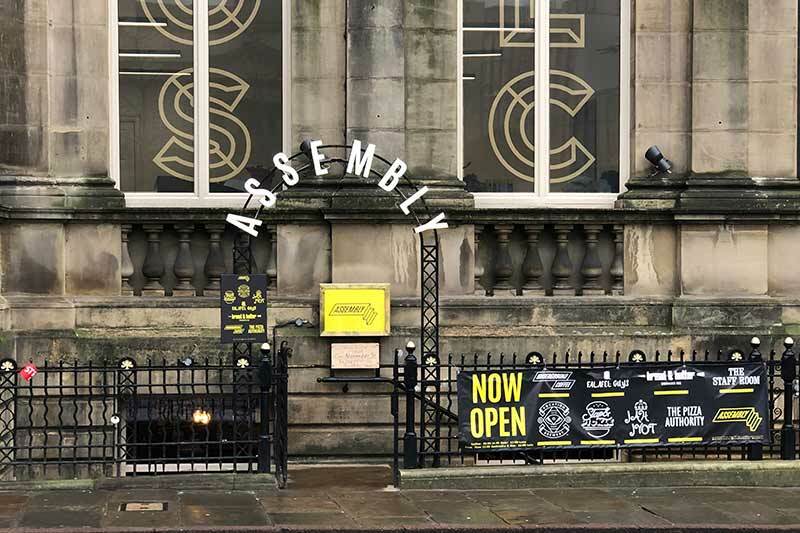 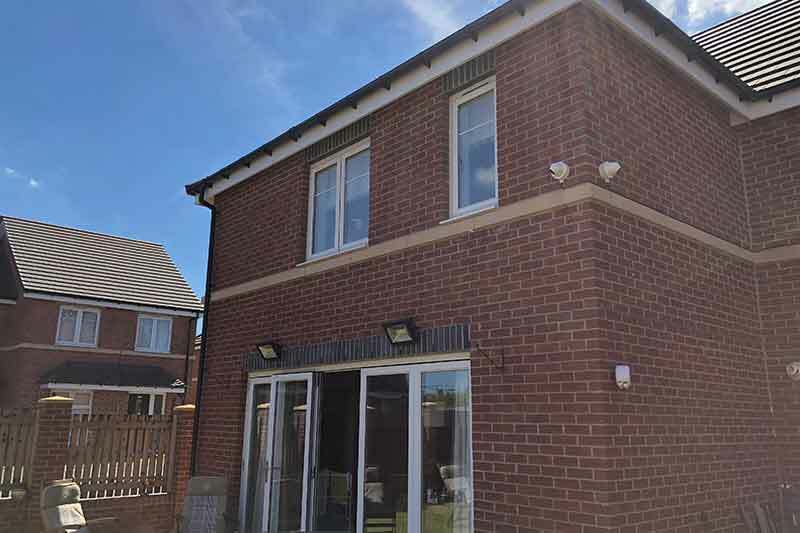 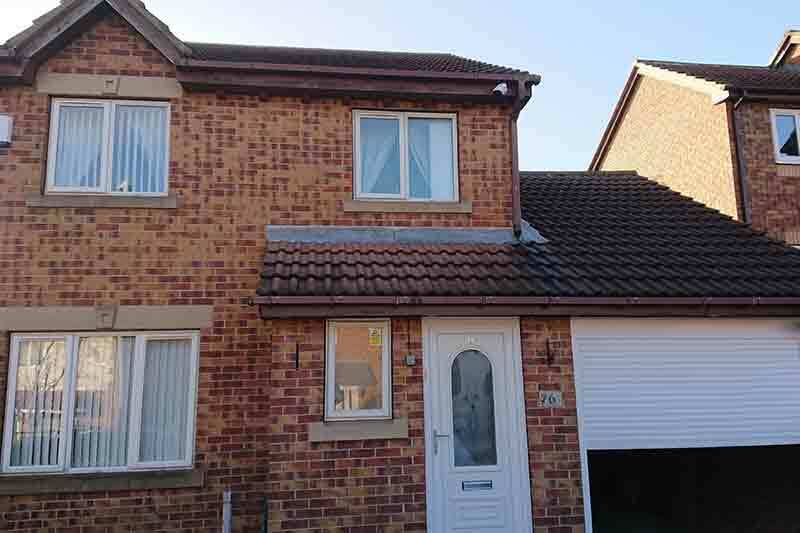 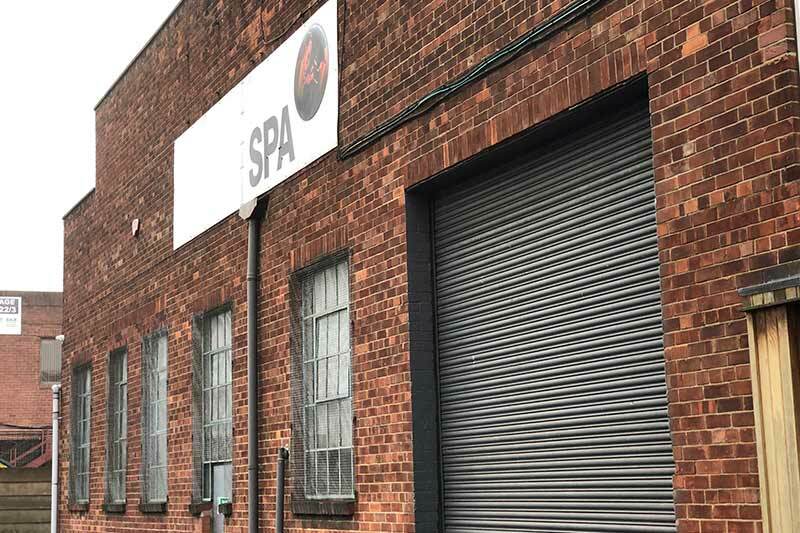 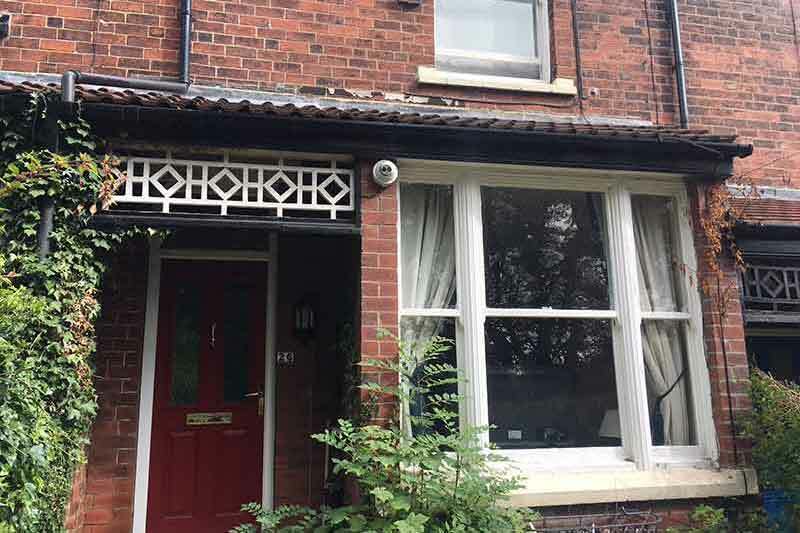 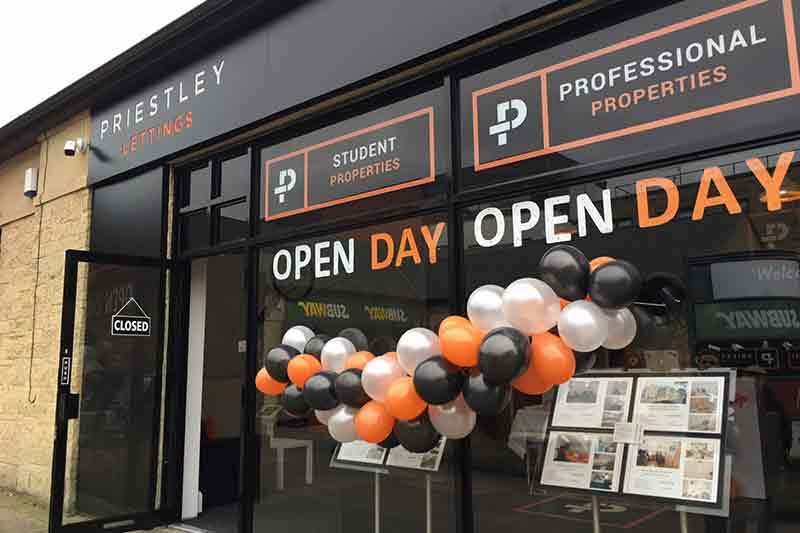 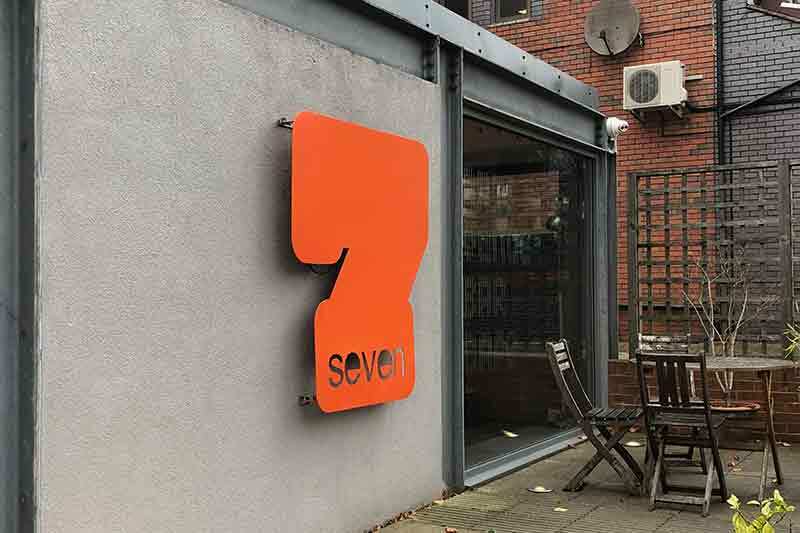 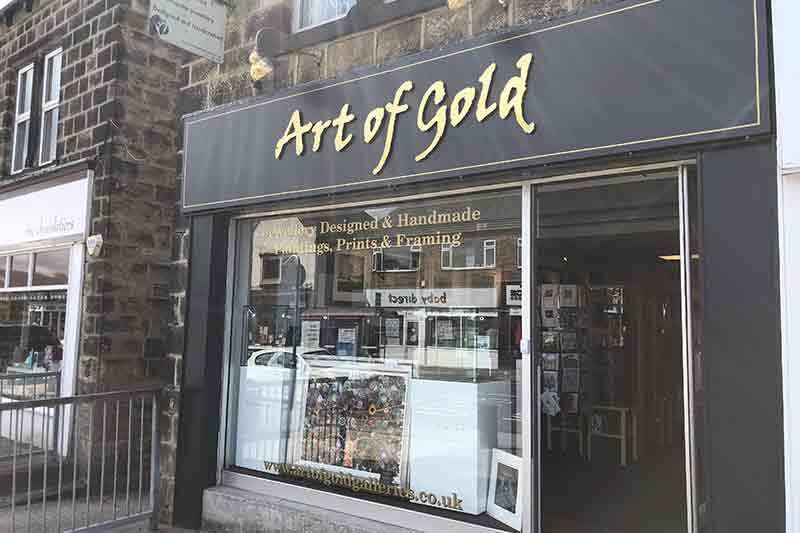 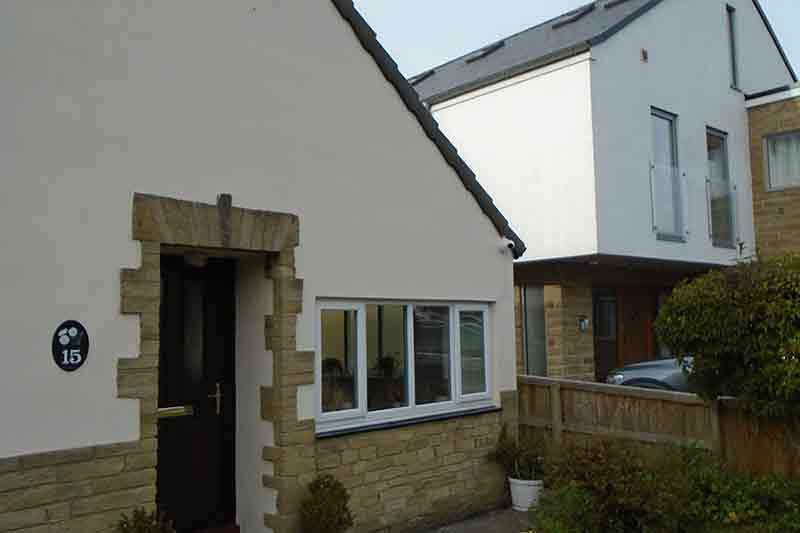 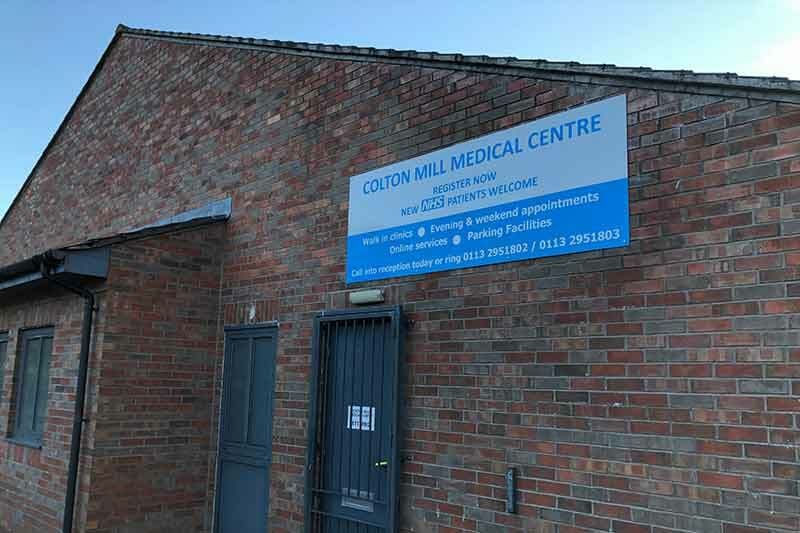 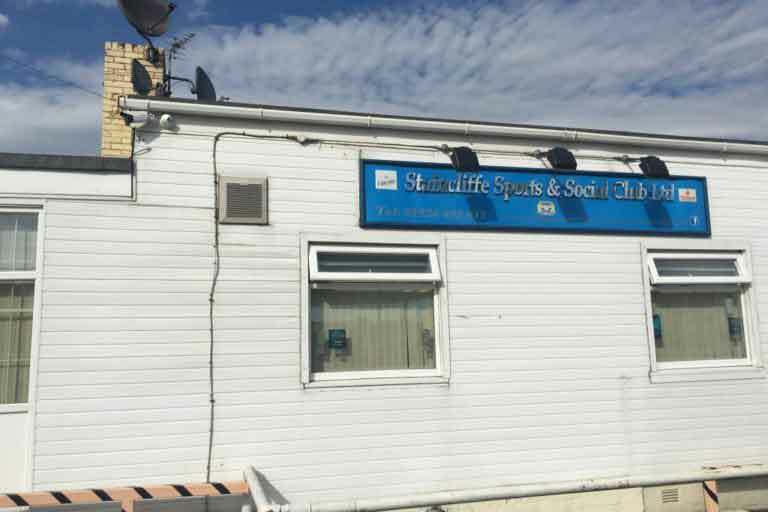 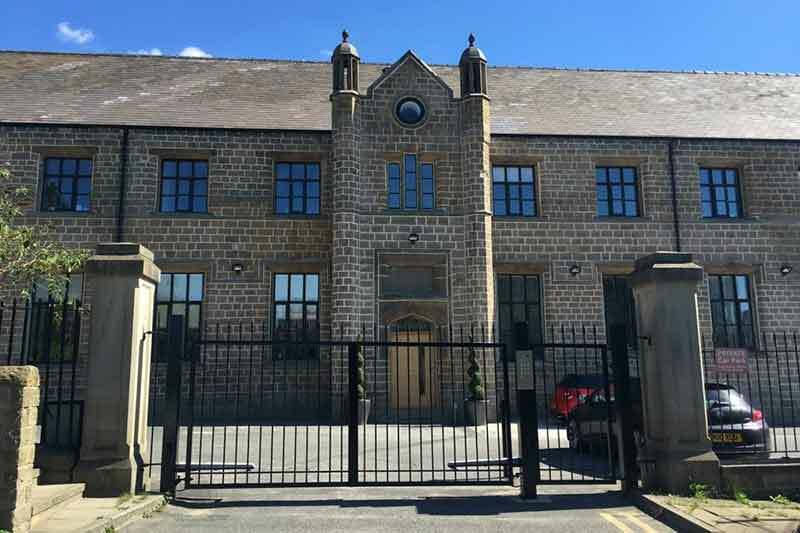 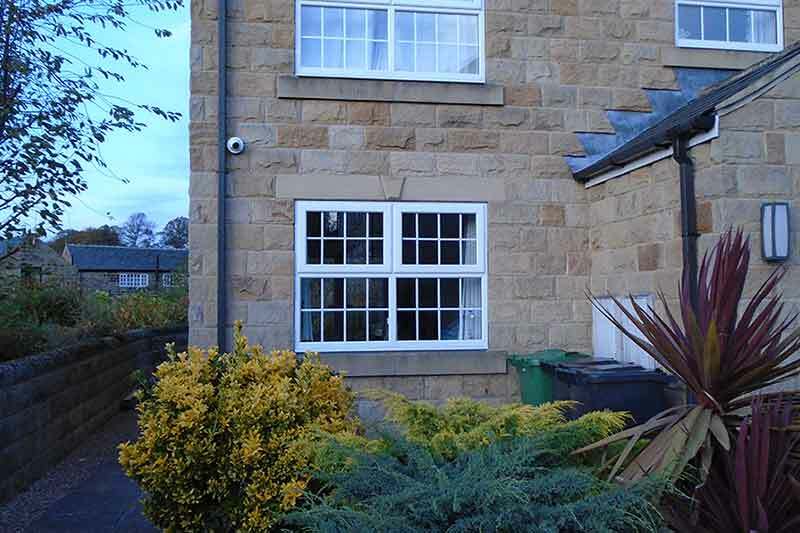 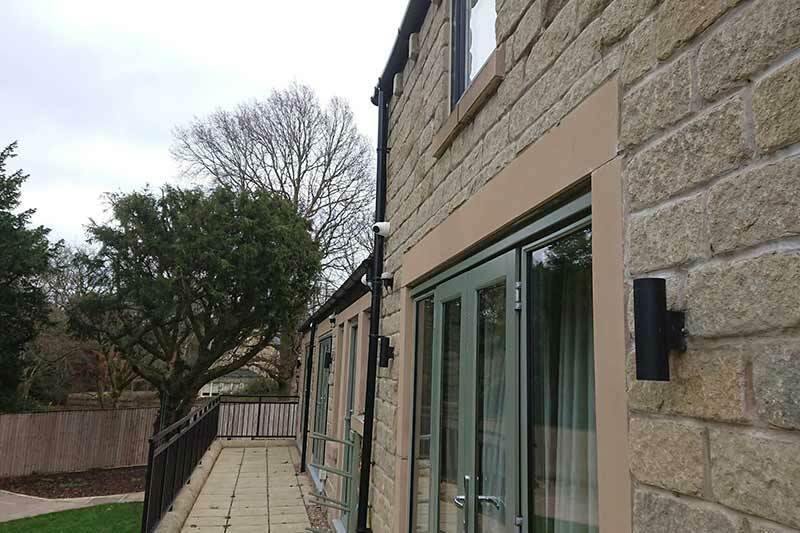 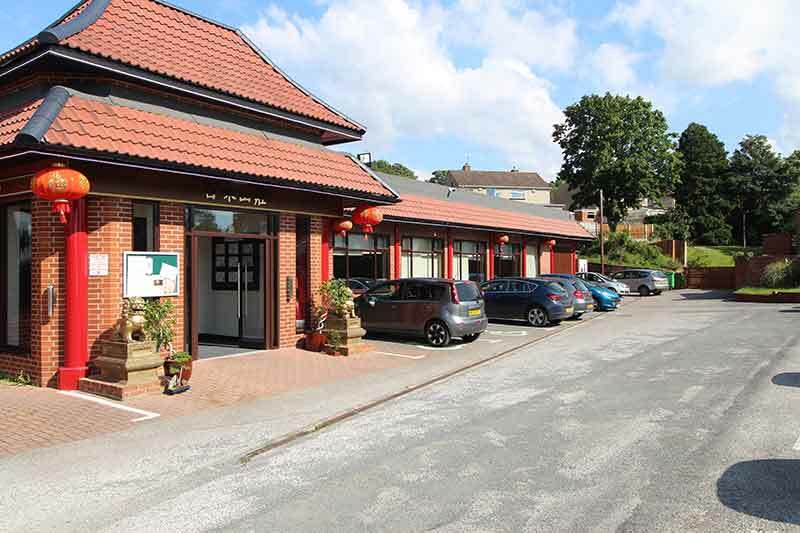 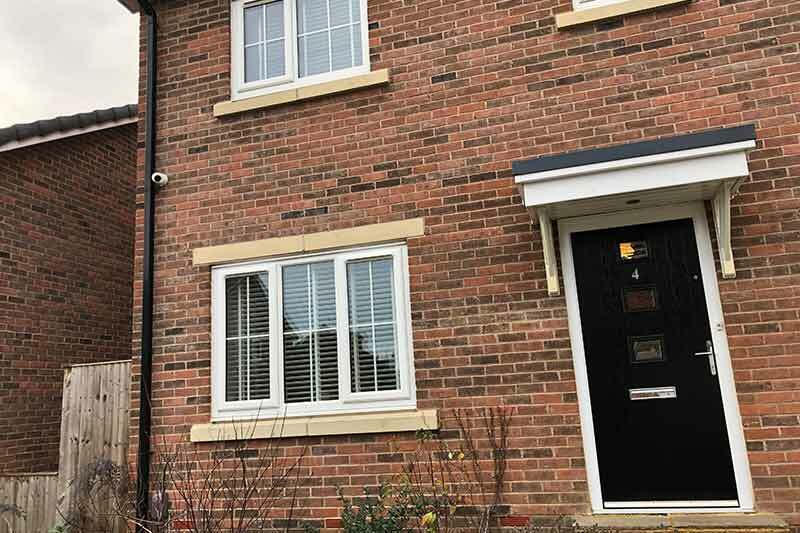 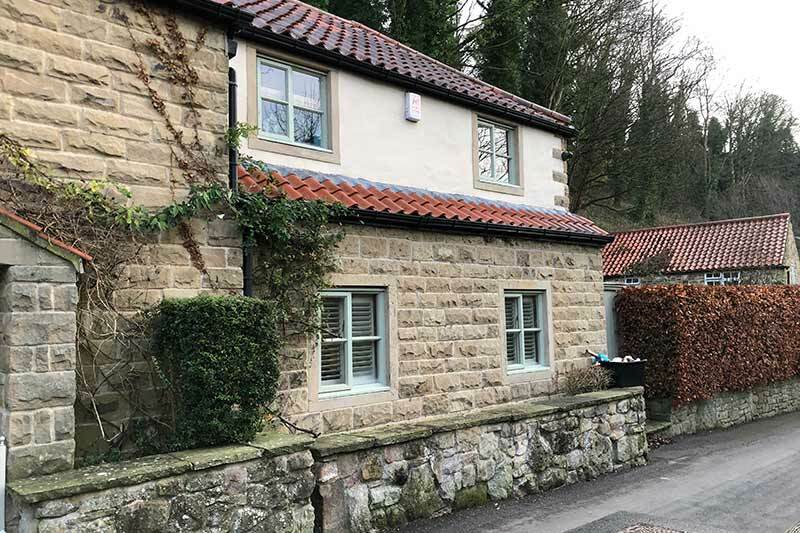 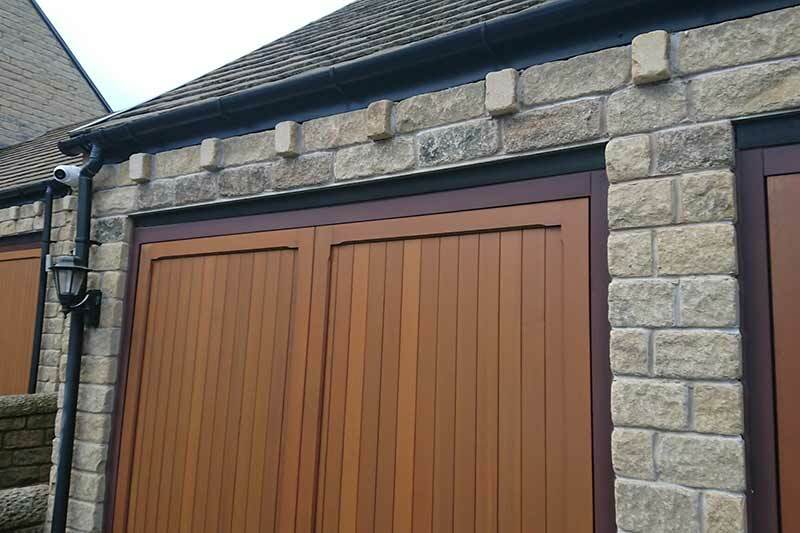 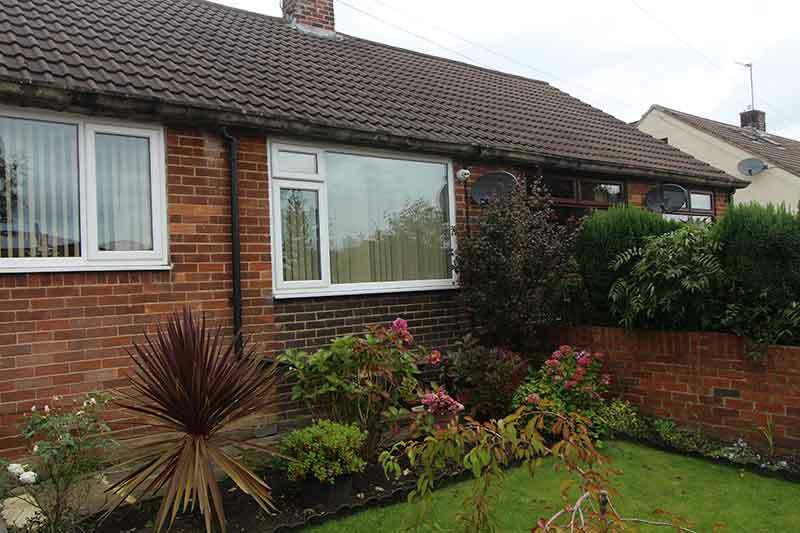 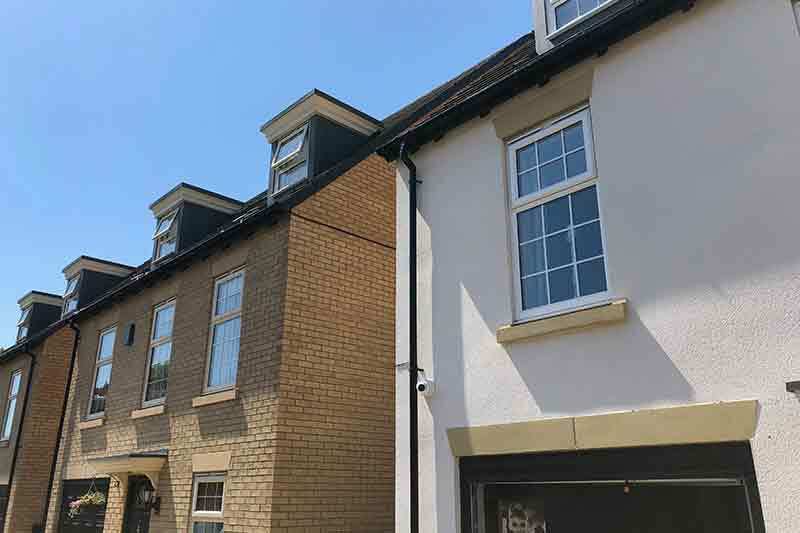 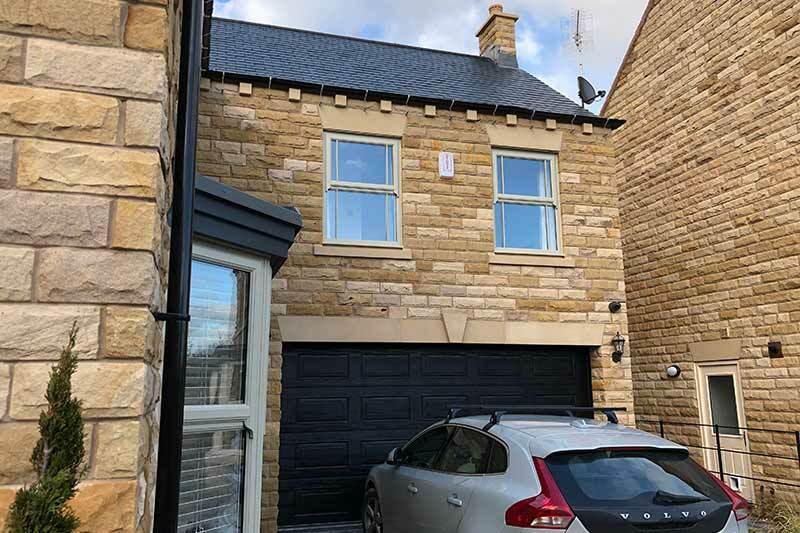 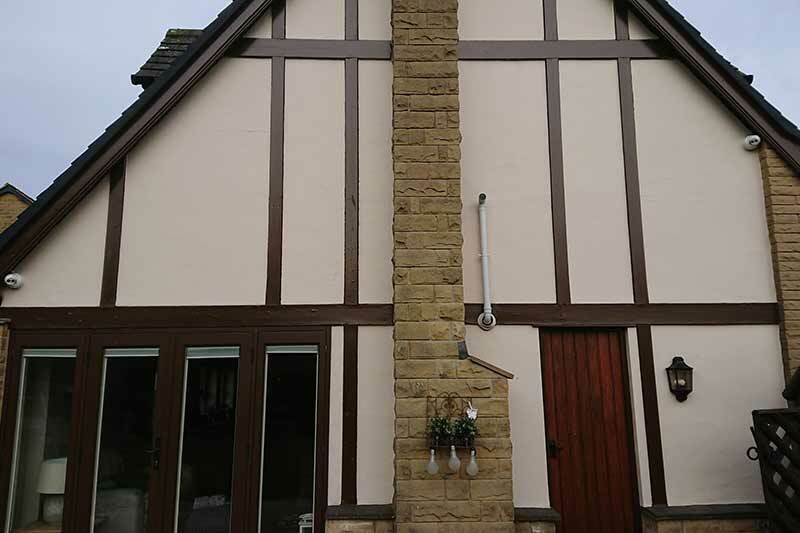 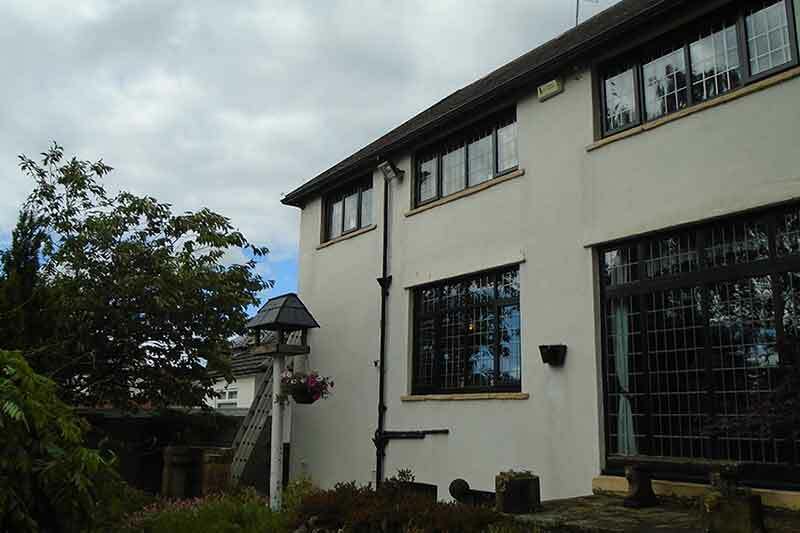 After moving into their new property in Halifax, West Yorkshire, these homeowners were looking to improve the overall security at the property. 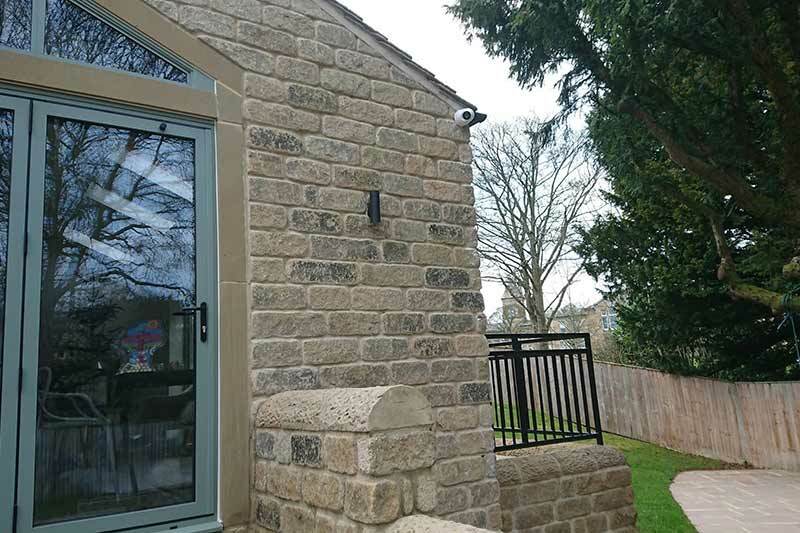 Zone CCTV offered a free initial consultation, after which we were delighted to be invited back to install 5 x HD CCTV cameras. 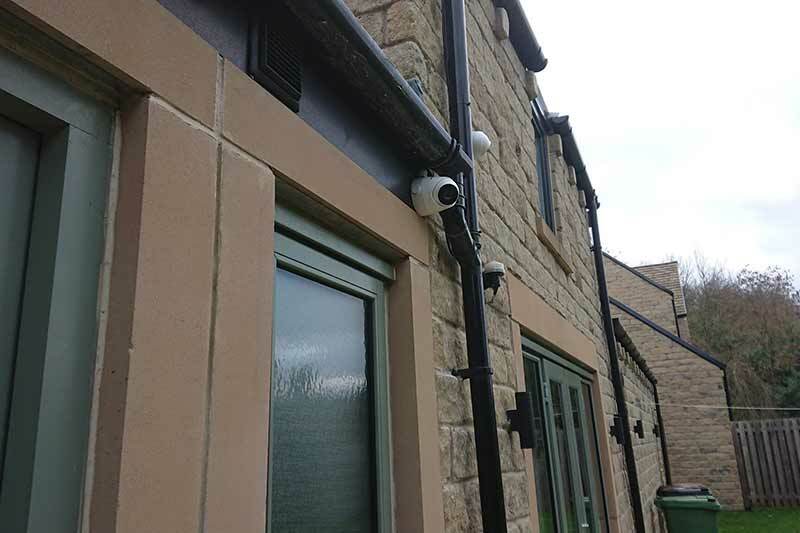 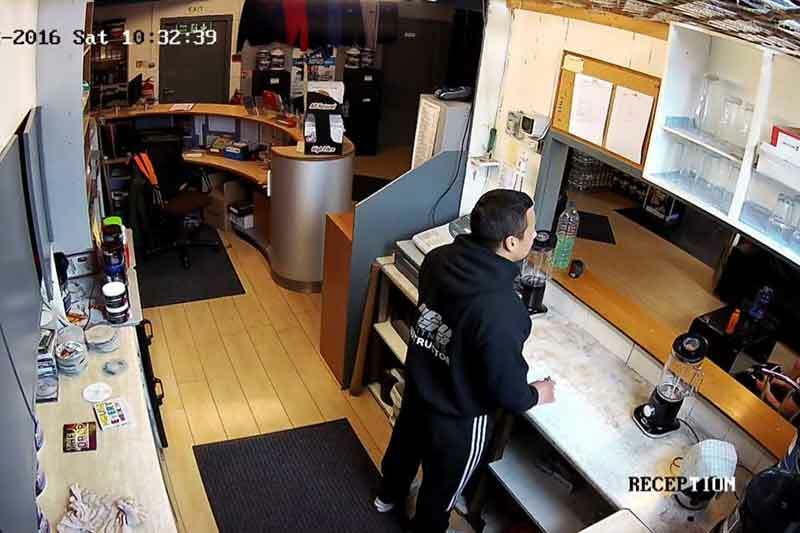 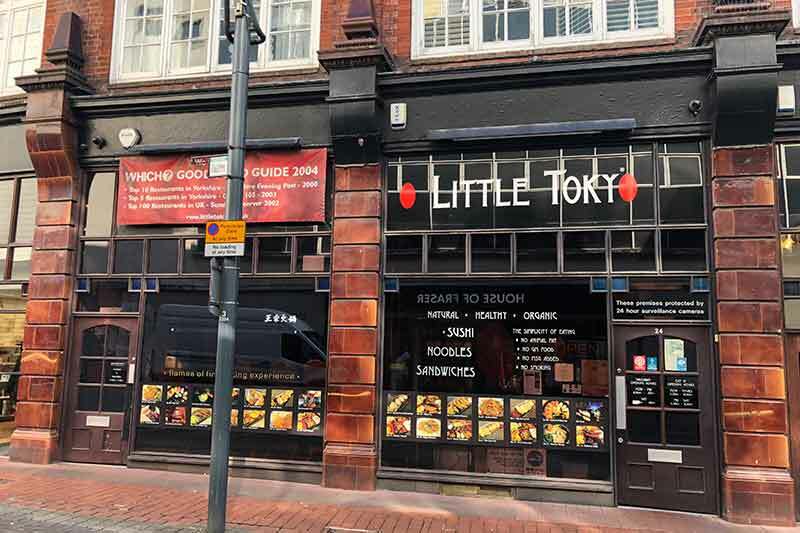 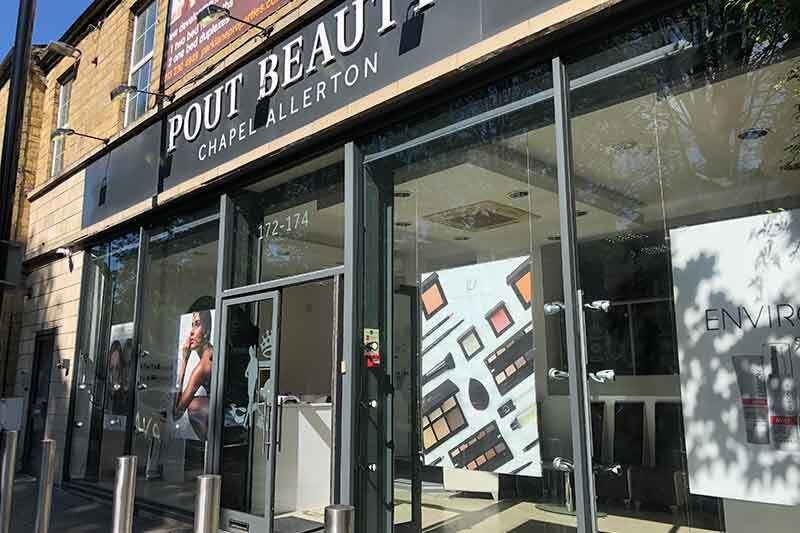 The customer opted for the white cameras, rather than grey ones, mainly because they stand out a bit better – in an attempt to deter any criminals before its too late. 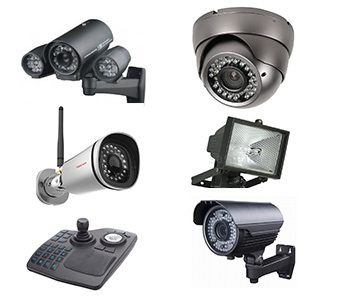 We always say “prevention is better than the cure”! 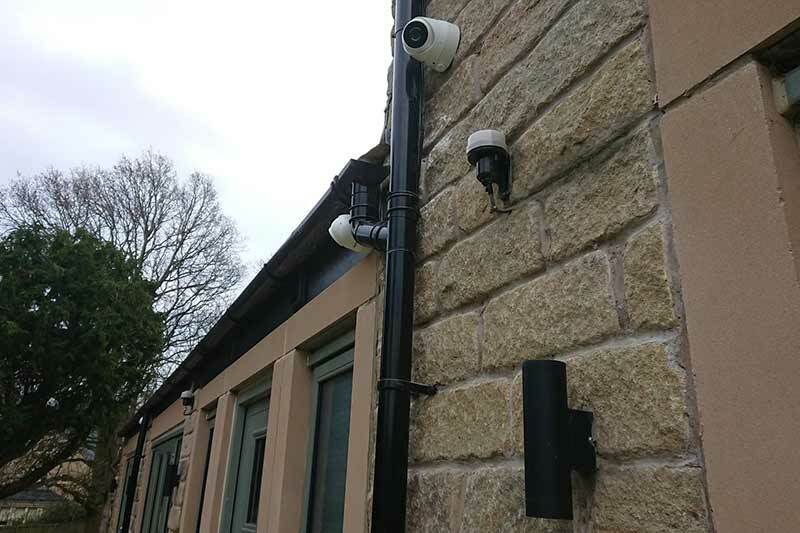 This CCTV installation was a very neat and tidy job, with our engineers able to get the required access to run all the cables around the property. 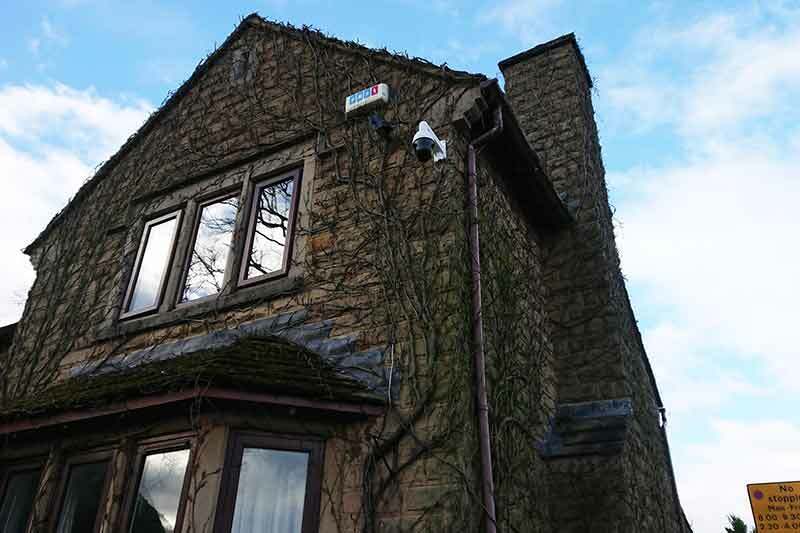 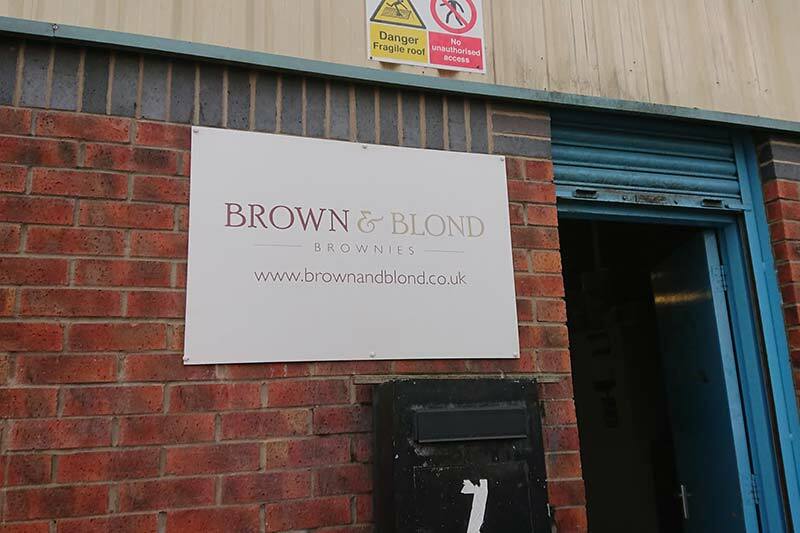 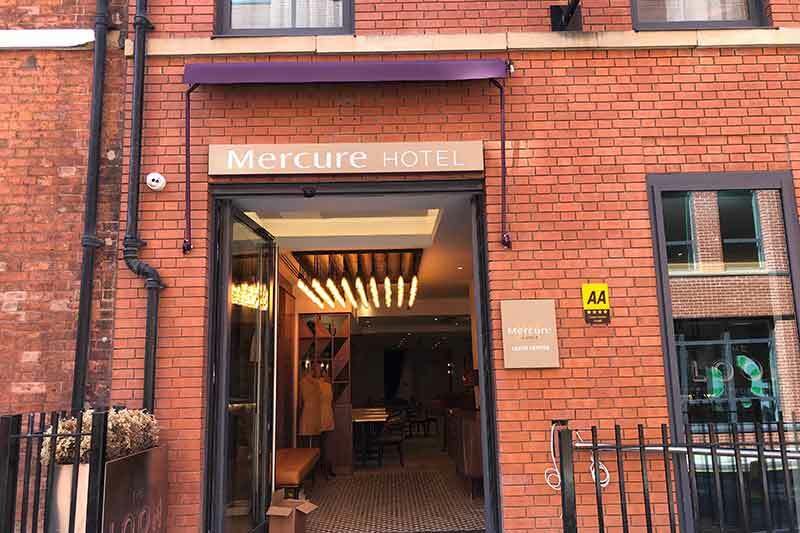 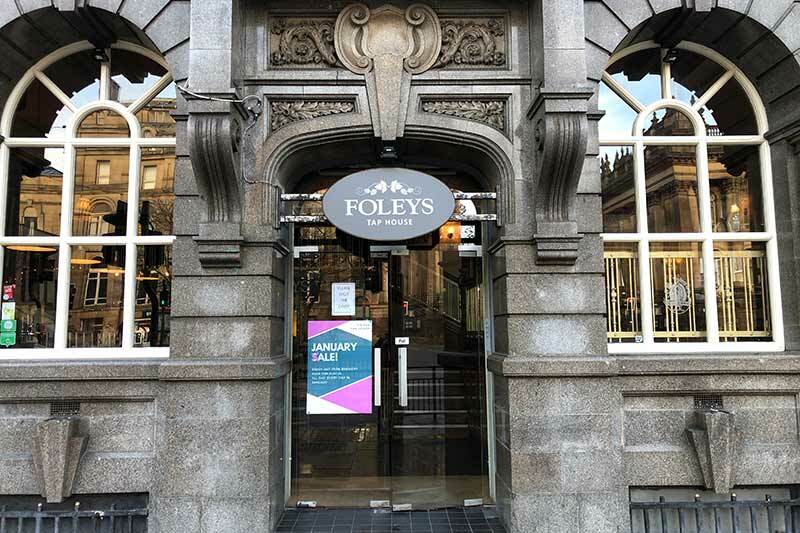 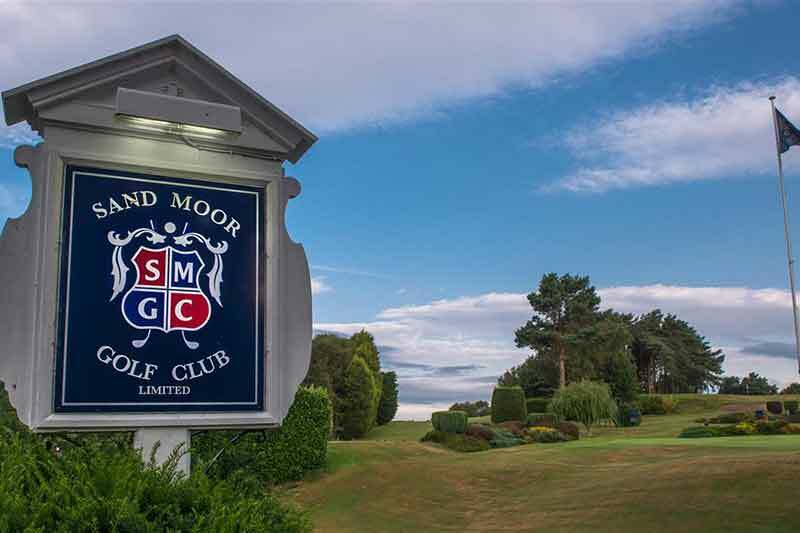 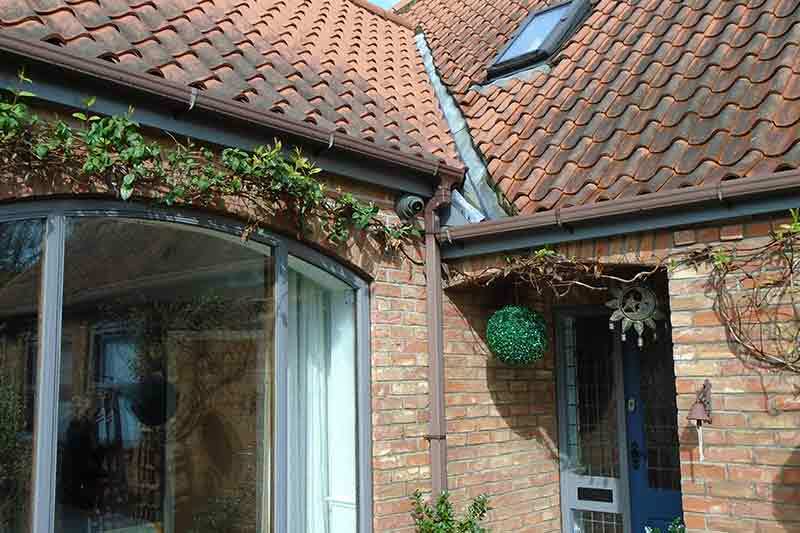 The new CCTV system was connected to the customers home broadband setup which allowed all of the cameras to be accessed remotely on any internet enabled mobile devices, either at or away from the property. 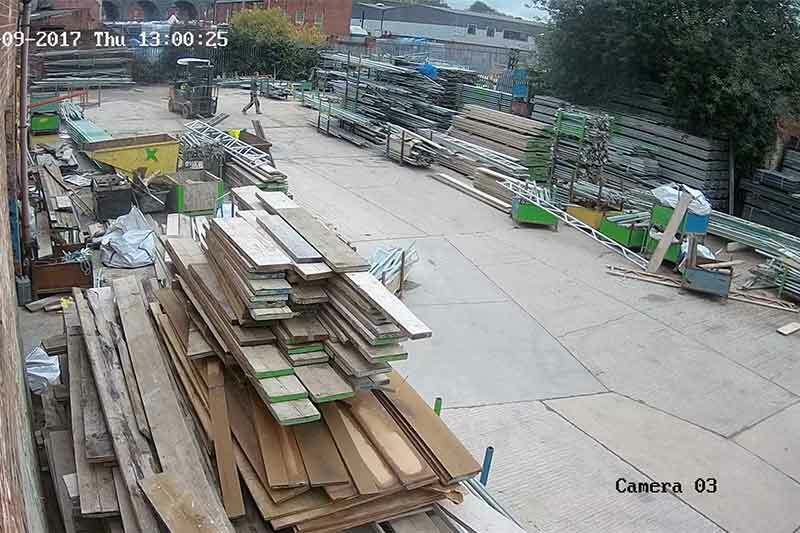 Our team offered full aftersales support, showing the customer exactly how to access their footage while on the move! 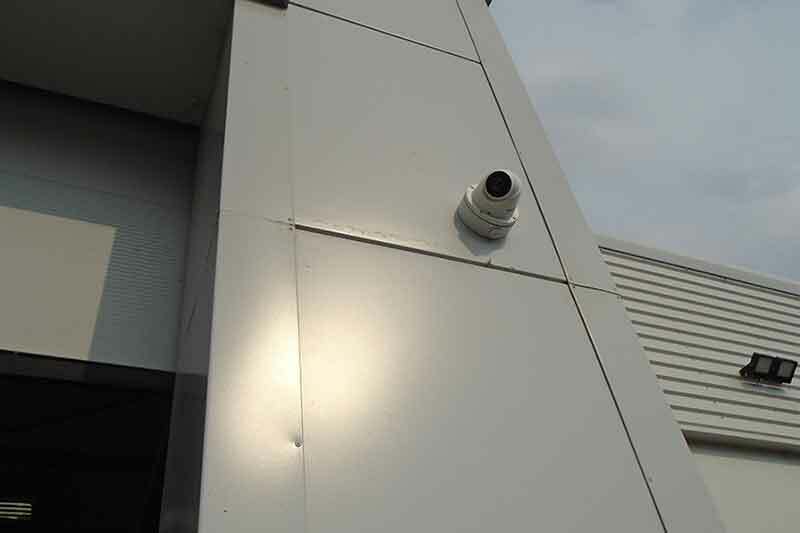 The installation of this 5 camera system was completed within a single day. 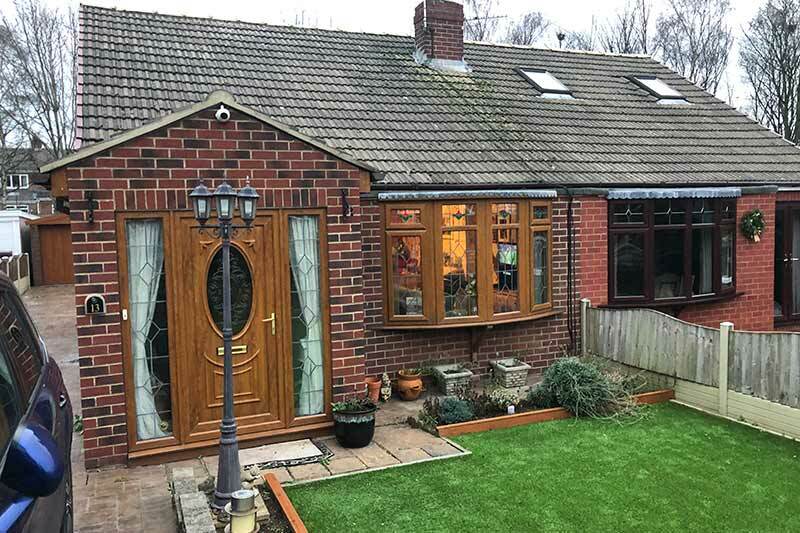 Another highly satisfied Zone CCTV customer, who was so delighted with the end result they left us a great 10 out of 10 review on Checkatrade!